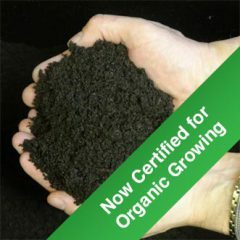 The same great blend of screened topsoil, mushroom compost, and black peat you love, now certified for organic growing*! *Greely’s Topdressing Soil™ is certified for organic growing by the Centre for Systems Integration (CSI), a division of the Canadian Seed Institute. We comply with the standards set forth by the CSI, including annual on-site inspections of our processing facilities, detailed record keeping, and periodic testing of soil and water. Note: We do not guarantee weed-free soil. 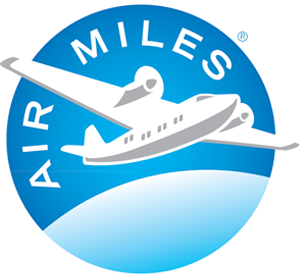 How is a cubic yard bag delivered? Note: Greely’s cubic yard Gardening Bag holds 1 Full cubic yard of product, measuring 3′ x 3′ x 3′. Greely’s half cubic yard Gardening Bag holds a full half cubic yard of product, measuring 29″ x 29″ x 28″. 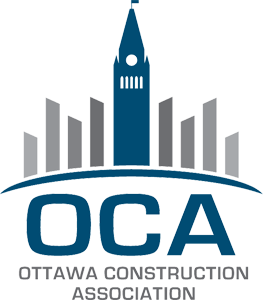 Please note that we only deliver physical goods to Ottawa and the surrounding area. Due to the nature of our products, Greely Sand & Gravel cannot offer a refund on any Greely’s Gardening Bags. If you would like to have an unopened Greely’s Gardening Bag removed from your property, a charge of $109.50 (plus HST) will apply. We are only able to pick up a Greely’s Gardening Bag if it is accessible from the road and in good physical condition. Price includes delivery in Ottawa area (Central Kanata to central Orleans to Kemptville). “Load Delivery” refers to a product being dumped loosely on to your driveway by a dump truck. Please note that split loads cannot be ordered online. If you’re interested in ordering a split load, please call us at 613.821.3003. Mix & match your bag order and get the same great discount! Note: The discount will be applied inside your shopping cart (the price on this page will not update with the quantity chosen).